At Gettle, we understand optimized industrial electrical service goes beyond wiring. As specialized industrial electrical contractors, we deliver comprehensive electrical and control system solutions for the processes and machines at the core of your business. Specialized in-house industrial electrical and automation expertise is the foundation of our integrated approach to specialized lighting and equipment controls. Our expert team of electrical engineers, systems integrators, CAD operators, PLC and HMI programmers as well as master electricians function as an extension of your team. We deliver customized solutions that best-fit your needs and budget – from initial concept and evaluation through hardware and software design to installation and documentation. Gettle’s multi-faceted capabilities offer the convenience of a centralized contact capable of managing the total project lifecycle from engineering and design-build through installation and maintenance. Gettle’s team of experienced engineers and system integrators use the latest technology in hardware and software platforms to deliver efficient electrical and automation solutions. Our in-house UL-listed panel fabrication shop provides complete panel fabrication services including custom I.D. engraving for all of our client’s labeling needs. Our multi-faceted capabilities and in-house design-build capabilities combined with our specialized datacom, automation and electrical expertise ensure seamless integration across your company’s existing framework. 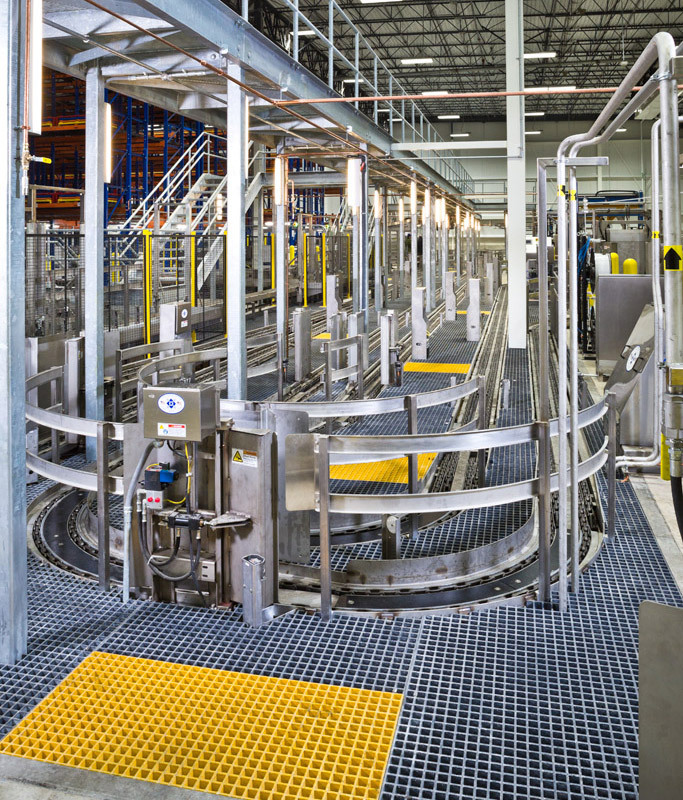 Contact us to learn more about Gettle’s comprehensive industrial electrical and automation capabilities.